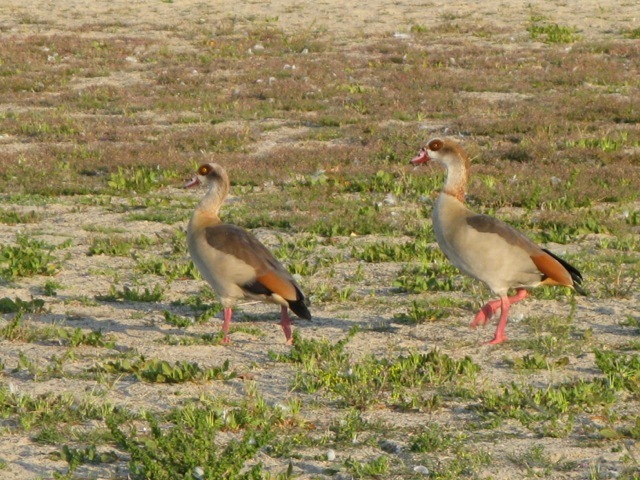 Egyptian Goose: The Egyptian Goose is not really a goose, it’s a Shelduck, a cross between a goose and a duck. It has many duck-like characteristics, but it also has some external goose-like traits. Originally an African waterfowl, it is now also found in the United States. They are usually found inland, close to wet areas, and can sometimes be found on the open plains. They are occasionally spotted at Doheny as they migrate through. Photo courtesy of the Jim Serpa Photography Collection.